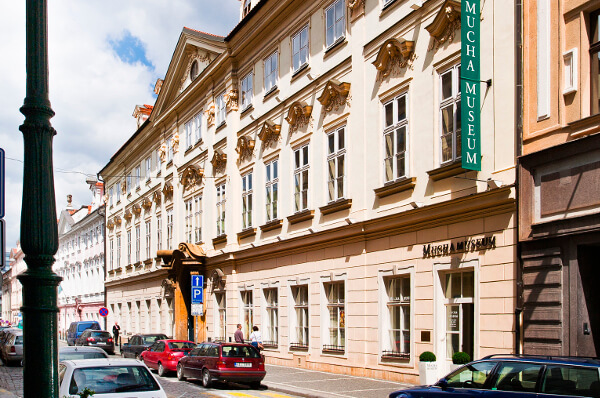 The Mucha Museum - the only museum in the world dedicated to the life and work of the world-acclaimed Czech Art Nouveau artist Alphonse Mucha (1860 - 1939), was opened in Prague to the general public on 13 February 1998. 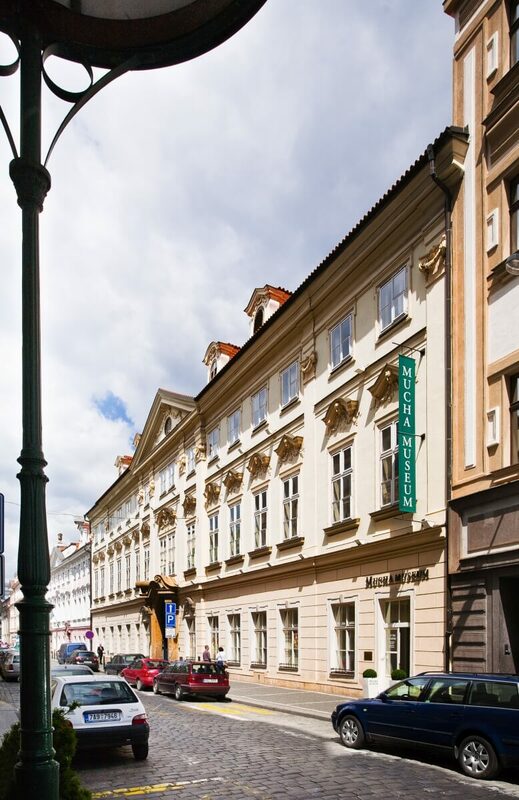 Located at the prestigious Kaunický Palace in the historical centre of Prague, The Mucha Museum was established by Prague’s cultural property developer Sebastian Pawlowski in co-operation with The Mucha Foundation. 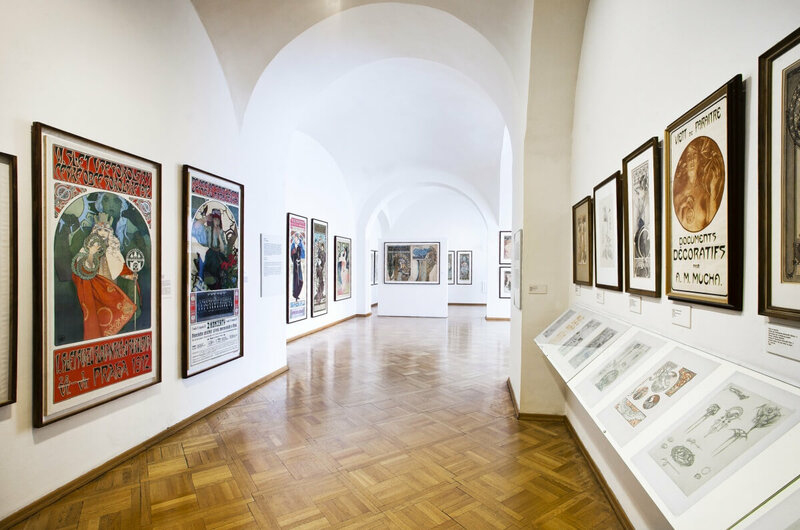 The Parisian Posters; Decorative Panels; Documents Décoratifs; The Czech Posters; Oil Paintings; Drawings and Pastels, Photographs and personal memorabilia of the artist, including a documentary movie. A number of the exhibits at the museum had never been displayed as they were preserved in the Mucha family home in Prague. 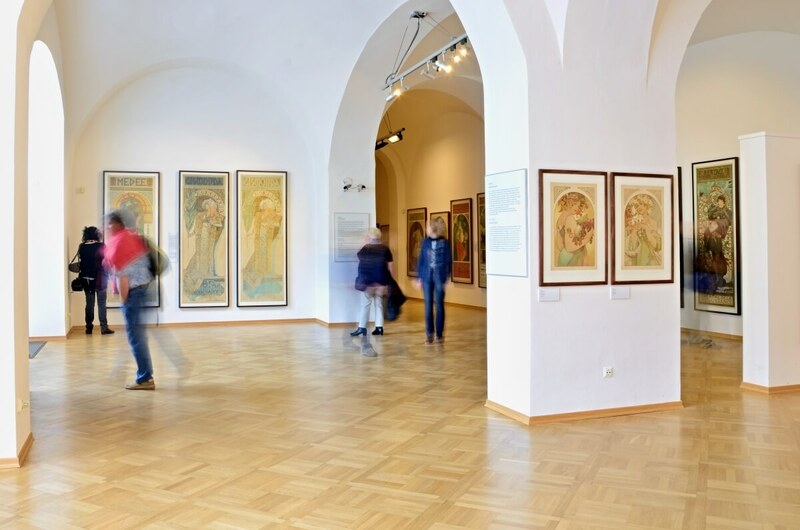 The Mucha Museum occupies 500 square meters including The Museum Shop offering an exclusive selection of gifts & posters with Alphonse Mucha motifs. The museum is open daily between 10 a.m. - 6 p.m.